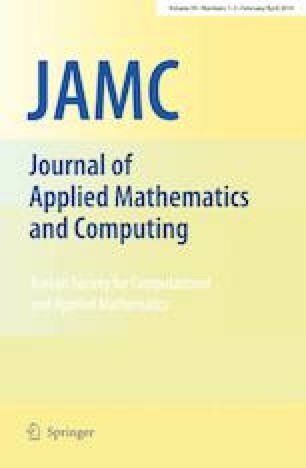 In this article, we propose and analyze an efficient computational algorithm for the numerical solutions of singular Fredholm time-fractional partial integrodifferential equations subject to Dirichlet functions type. The algorithm provide appropriate representation of the solutions in infinite series formula with accurately computable structures. By interrupting the n-term of exact solutions, numerical solutions of linear and nonlinear time-fractional equations of nonhomogeneous function type are studied from mathematical viewpoint. Convergence analysis, error estimations, and error bounds under some hypotheses which provide the theoretical basis of the proposed algorithm are also discussed. The dynamical properties of these numerical solutions are discussed and the profiles of several representative numerical solutions are illustrated. Finally, the utilized results show that the present algorithm and simulated annealing provide a good scheduling methodology to such integrodifferential equations. The author would like to express their gratitude to the unknown referees for carefully reading the paper and their helpful comments.